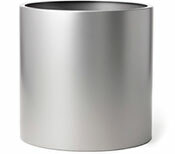 Imagine custom planters of any size, colour and shape for your commercial project. Green Theory specializes in custom-designed pieces that meet your unique needs. 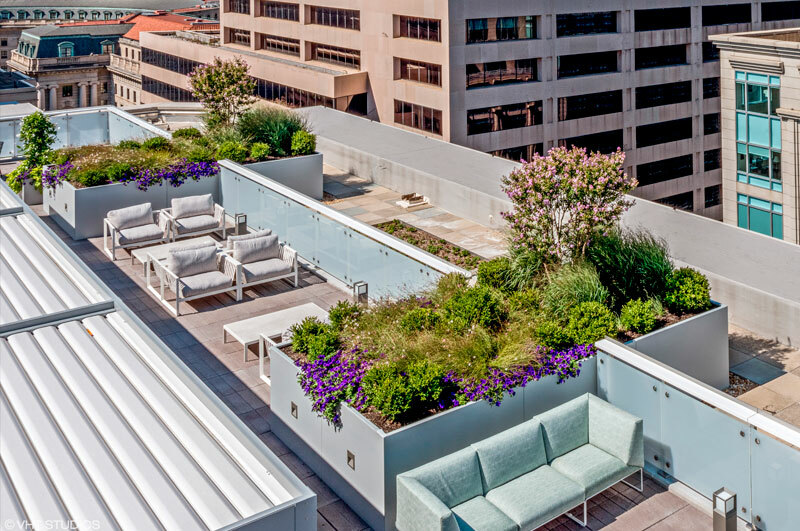 We work with architects, landscape architects and interior designers on commercial projects, including hotels, offices, restaurants, patios and terraces, shopping districts and downtown streetscapes. 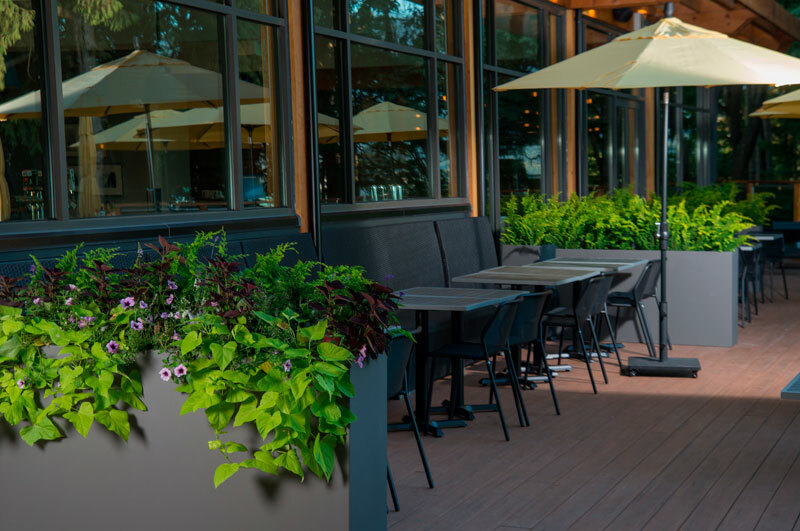 With extensive knowledge of materials, Green Theory designs and manufactures planters made from aluminum, corten, stainless or galvanized metal, and fibreglass. The Ivy configurator is interactive software that allows anyone create a custom planter instantly. From changing dimensions to adjusting top lip style and lighting, there are many different options available. Ivy will display a 3D model of your planter so you have a real time representation of what it will look like. Once you’re done customizing your planter, fill out the form and Ivy will send you Sketchup, CAD files and full specifications of your planter within minutes. Try Ivy now to see how easy and efficient it is to design a custom planter. If you have questions about Ivy, please contact Park Street or email info@parkst.ca. Schedule a meeting and let us introduce you to Ivy in person. 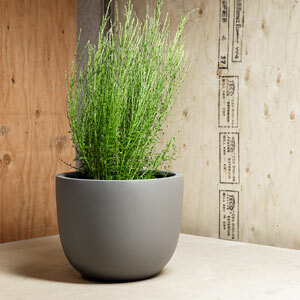 Green Theory customizable Planters Perfect series features clean lines and modern designs. 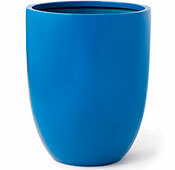 More than good looks, these planters are formulated to withstand UV radiation, temperature changes and other severe weather conditions. All Green Theory metal products are manufactured and powdercoated in-house and are available with fully-customizable options. Sophisticated with a playful edge, the Green Theory Civilian line features handcrafted shapes of all sizes. These versatile fibreglass planters can be used indoors or outdoors, as an elegant tabletop feature or a striking statement piece. 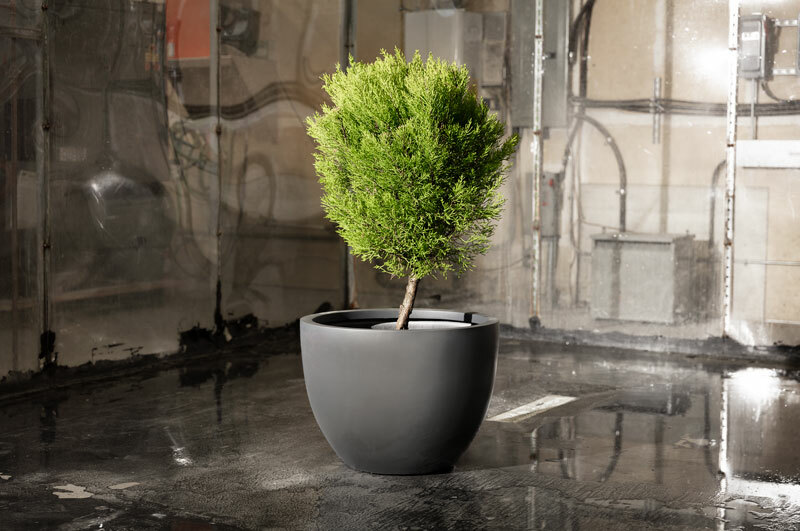 Whether you’re looking for modern, contemporary or traditional styles, Green Theory has plant containers to meet all your needs. Ollie accessories from Green Theory make it easy to reduce water consumption and promote plant growth. Portable and linkable, they can be used in many situations from window boxes and hanging baskets to hedging and remote locations.